MANILA — The government has partnered with a private company in promoting occupational safety and health (OSH) to further ensure a healthy and productive workforce. 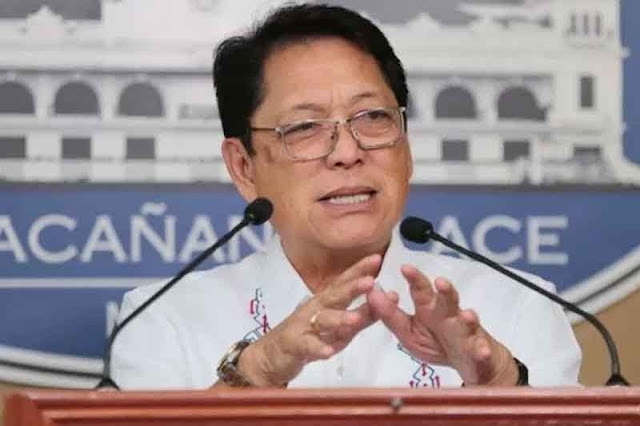 Department of Labor and Employment (DOLE) Secretary Silvestre Bello III said the partnership with 3M Philippines will provide joint trainings and advocacy campaigns for enhanced enforcement of the OSH standards to advance the overall well-being of Filipino workers across all industries. He added that the agreement will also allow information and technical resource sharing. “The purpose of the agreement is to pursue cooperative projects, programs, and initiatives geared towards developing and sustaining a culture of safe, healthy, and productive workforce, which is a key ingredient towards sustained development,” Bello said in a statement on Saturday. Under the memorandum of agreement signed by the parties on Wednesday, the private company will provide advance technical trainings and expertise on the appropriate use of Personal Protective Equipment to DOLE personnel, specifically the labor inspectors who conduct technical safety inspections. A joint policy research will also be conducted for the development of OSH policies and regulations to further sustain a culture of safe and healthy workforce by upholding just and humane working conditions. “Ensuring the safety of our workers is among our top priorities and we hope that this partnership will bring positive result and develop stronger cooperation for enhanced promotion of occupational safety and health,” Bello added.